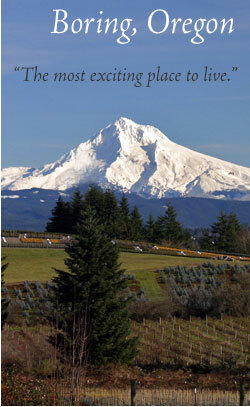 Boring CPO - Welcome to Boring, Oregon! The purpose of Community Planning Organizations is to involve citizens in land use planning in unincorporated Clackamas County. The CPO Program is the method Clackamas County uses to meet Goal 1, Citizen Involvement, of the Statewide Planning Goals. 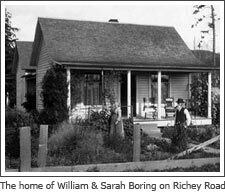 Boring CPO meets on the first Tuesday of each month, 7 P.M. at the Boring Fire Station, 28655 SE Hwy 212, Boring, in their Community Room. Website design and hosting provided by WolfPk. Copyright © 2006-2017 Boring Community Planning Organization. Legal Information All Rights Reserved.